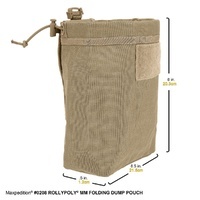 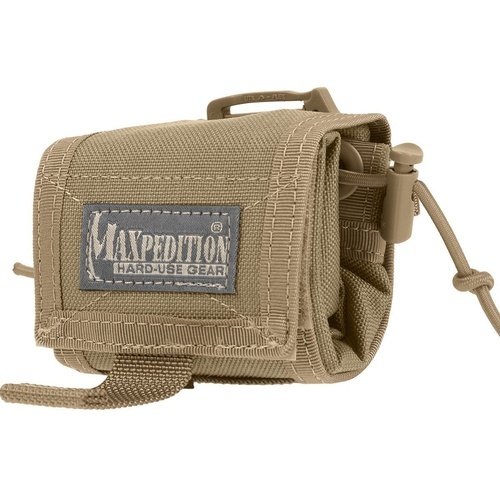 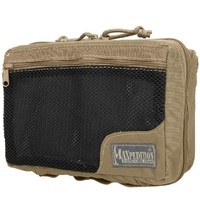 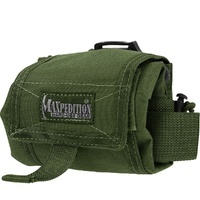 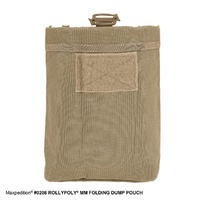 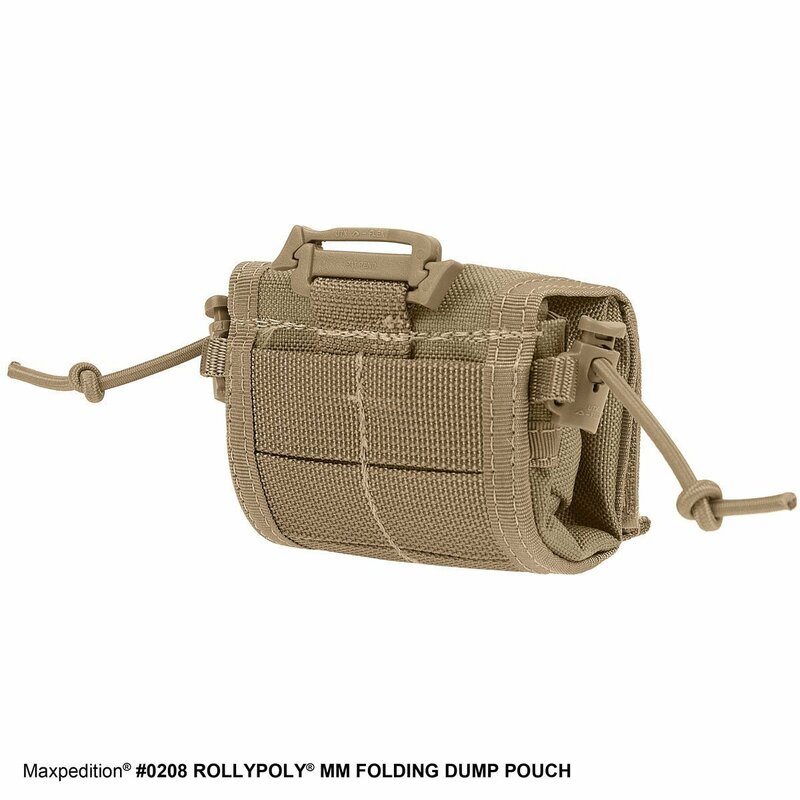 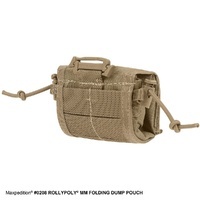 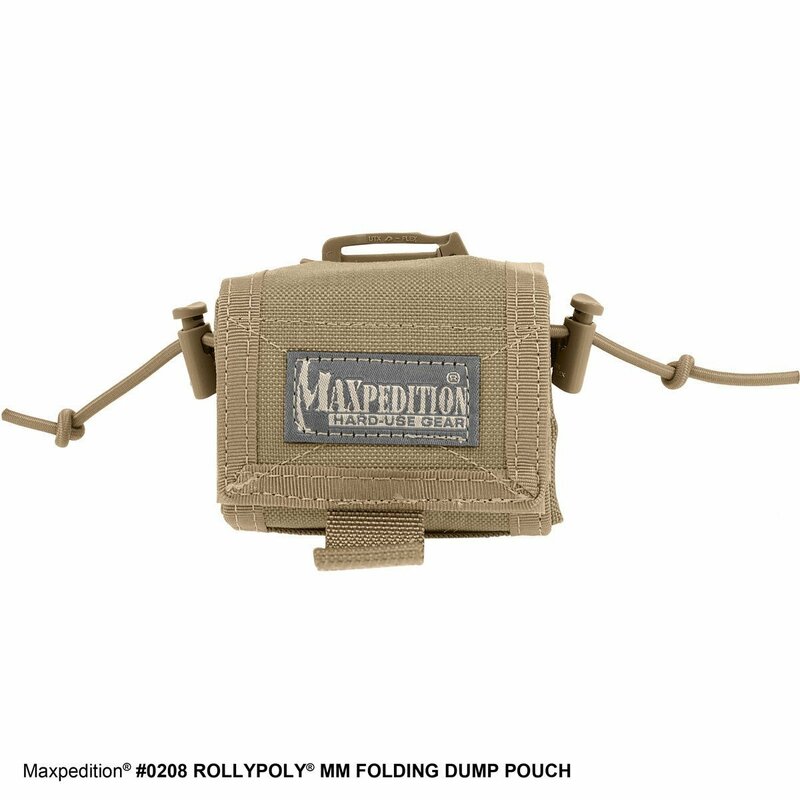 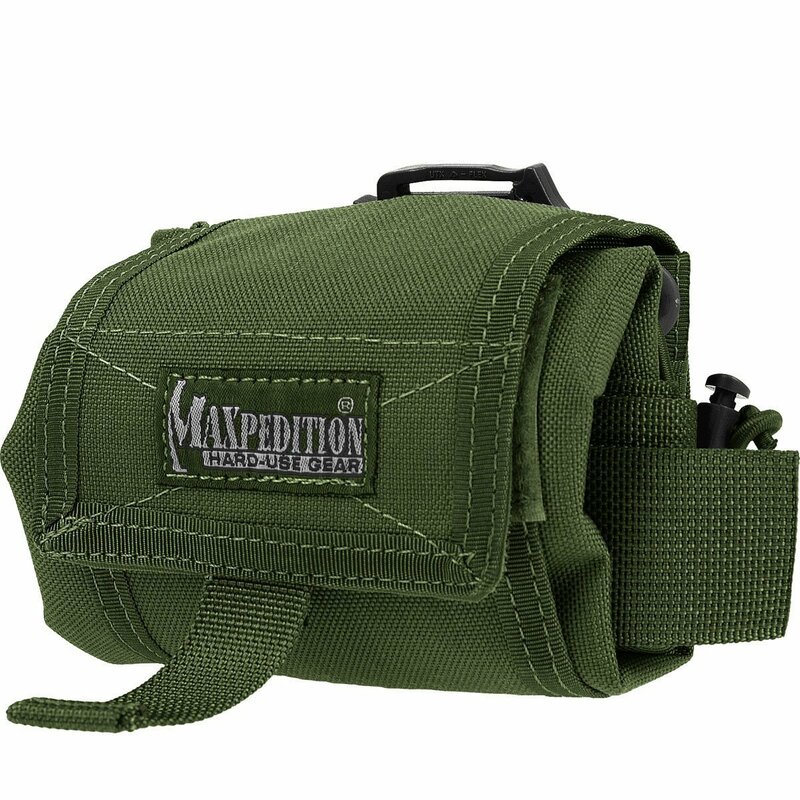 The Mega Rollypoly is our super-sized folding dump pouch for collecting small game, carrying stuff you buy at the local gun show, or hampering dirty laundry during travel. 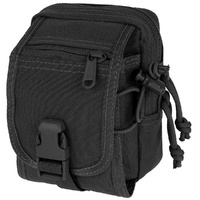 Paracord cinch and velcro flap lid secure top. 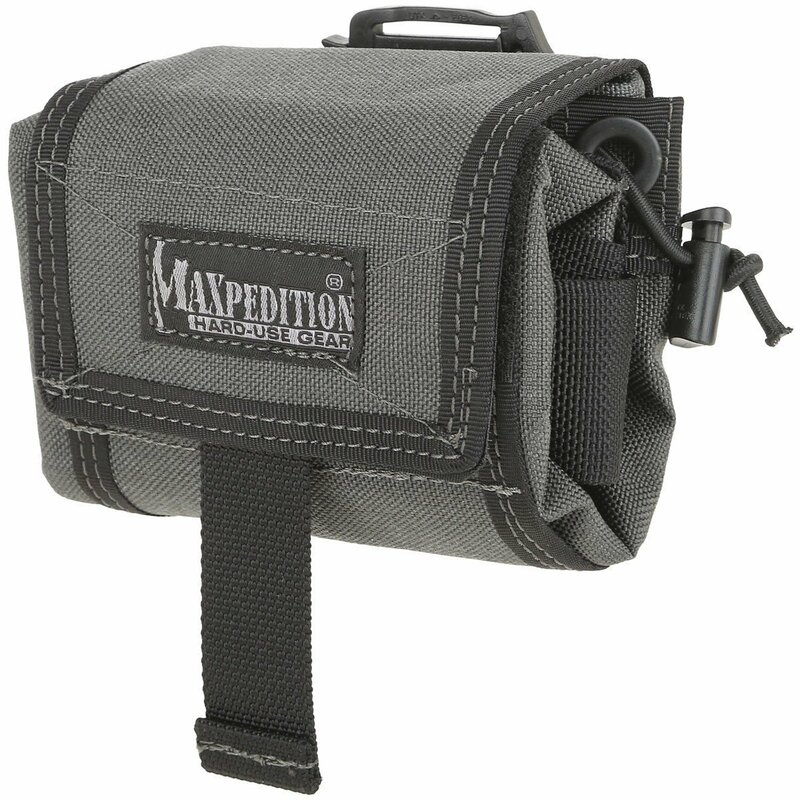 Since this is a larger bag that will hang down to thigh level, we have included a 1.5" adjustable leg strap for extra security. 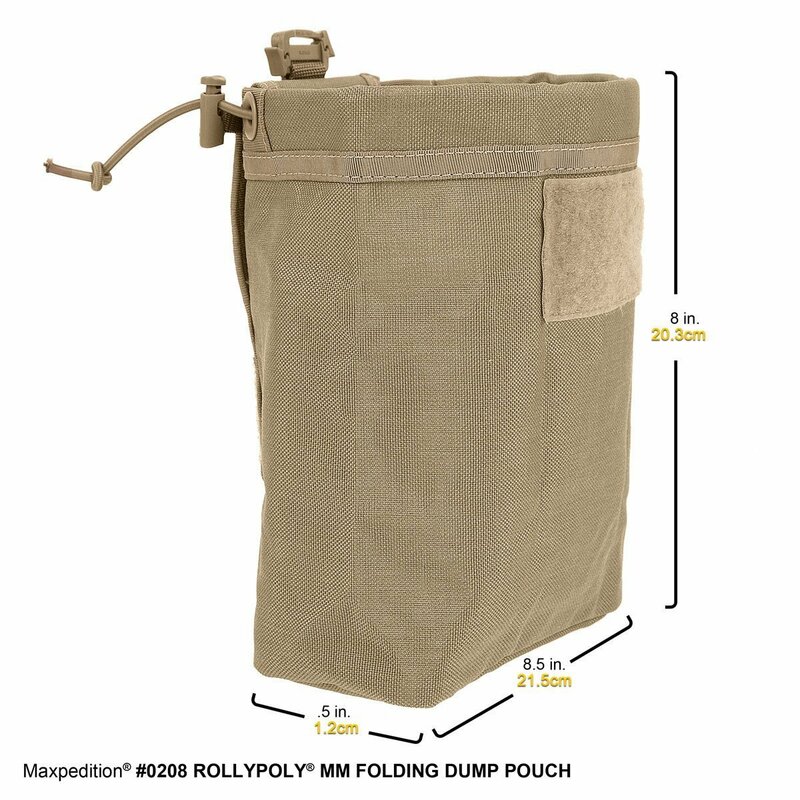 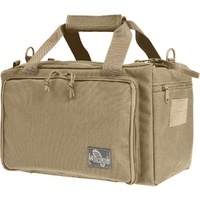 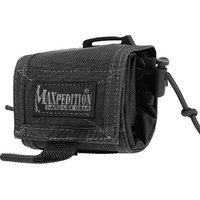 The leg strap easily folds with the bag and out of the way. 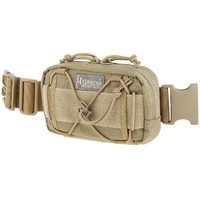 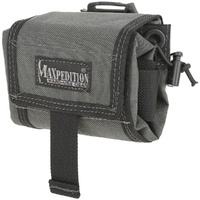 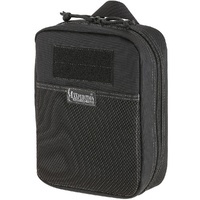 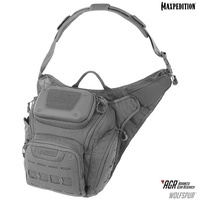 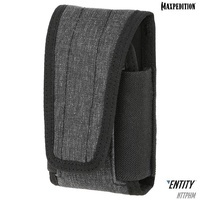 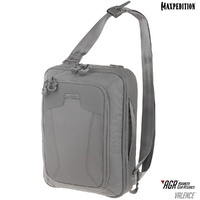 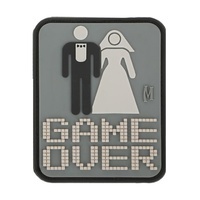 Attach using two (2) 3" TacTie Attachment Straps (sold separately) or the belt loop.